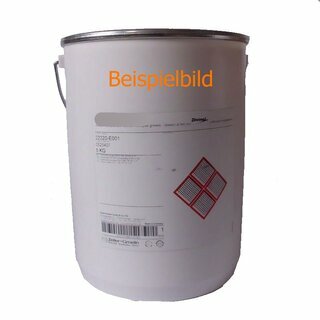 DIVINOL LITHOGREASE 000 is used for the lubrication of rollers in linear guide systems of machine tools. 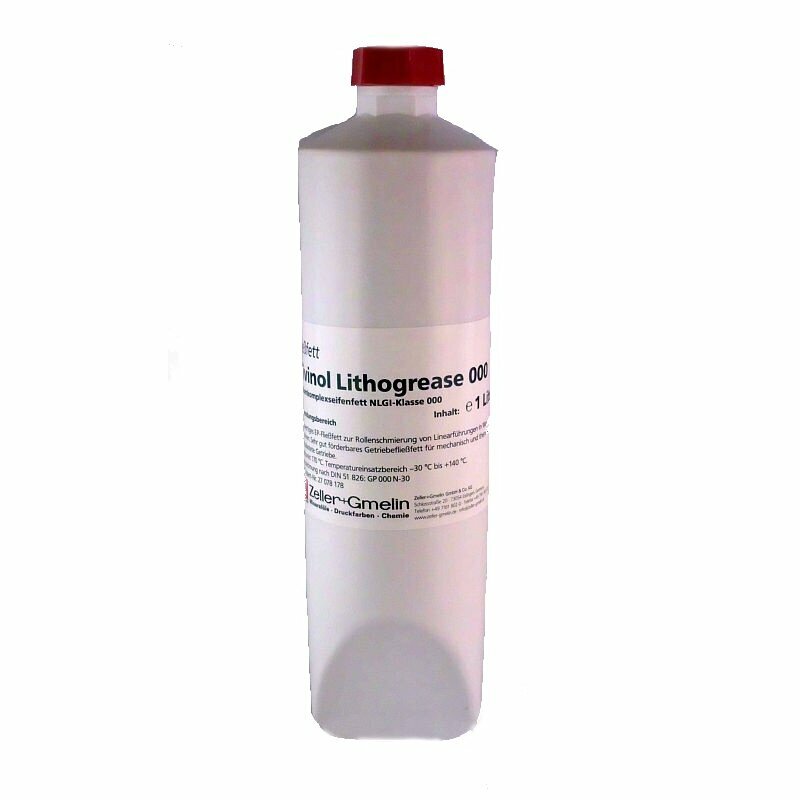 DIVINOL LITHOGREASE 000 is used for the lubrication of rollers in linear guide systems of machine tools. It can also be used for the lubrication of gears with a high mechanical load. 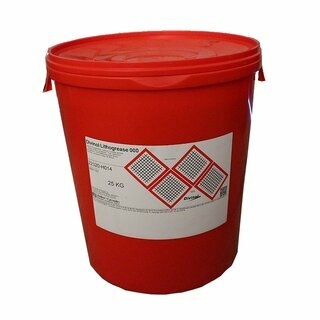 The product can be easily pumped in central lubrication systems. The approval of the company Willy Vogel AG, Berlin is available. 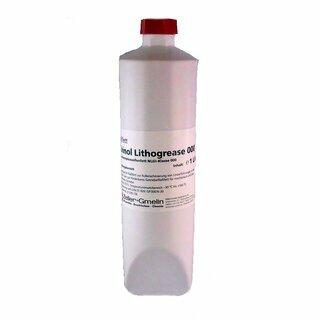 Due to its low consistence, DIVINOL LITHOGREASE 000 shows a clearly better flow behaviour as a comparable grease of NLGI-class 00.